Multiple spring design, rotating balanced type. 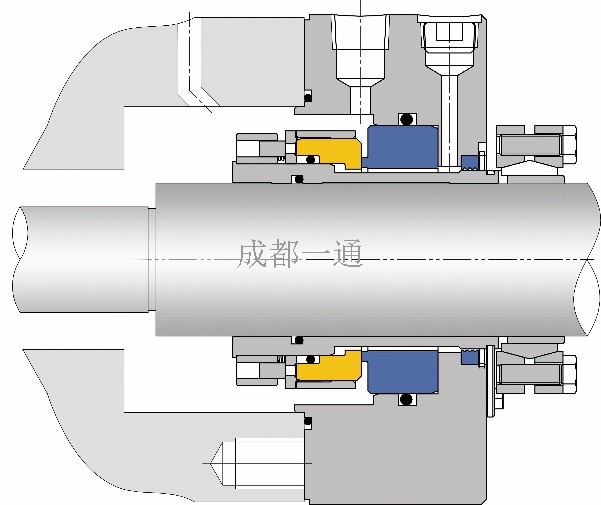 Drived by screw with an optimized structure. Suits high temperature and high pressure working condition. 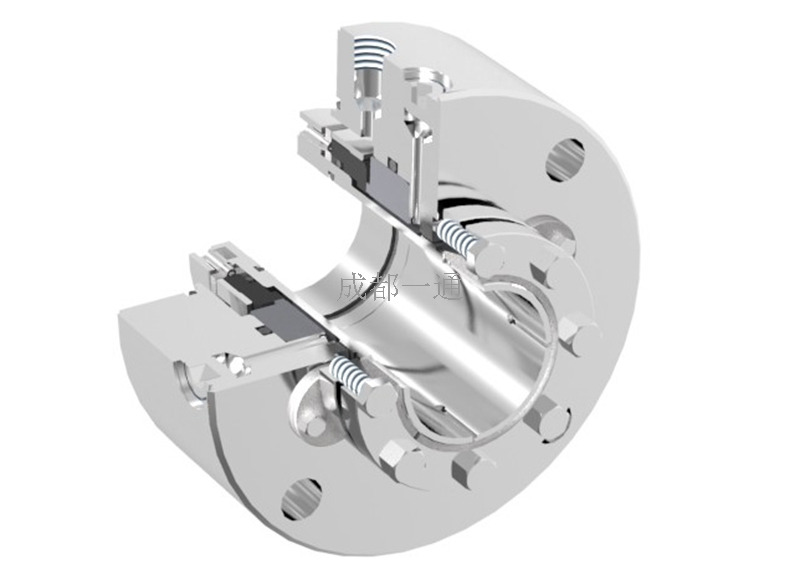 When the temperature is above 180℃, the seal should be cooled by outer supporting system.